BVI Airways today confirmed recent speculation that it does not have enough money to commence its long delayed service between the British Virgin Islands (BVI) and Miami in the United States, adding that it has laid off all its pilots and flight attendants. “We have been in discussions with the government for months, and are doing our best to raise the additional funds required, and will start flying once the necessary improvements are completed and the additional funds are secured,” added BVI Airways. The government, despite outrage from some taxpayers, had pumped $7 million into the private airline that has a reputation of struggling financially. Since then, the situation has been a roller-roaster ride. BVI Airways suffered numerous delays as it sought approvals from Air Safety Support International in the United Kingdom, the US Department of Transportation, Federal Aviation Administration, and the Department of Homeland Security. According to BVI Airways, some people may be underestimating the gravity of the pre-operating works an airline has to undergo. The airline, in the meantime, said it hopes the staff lay-off will be temporary. 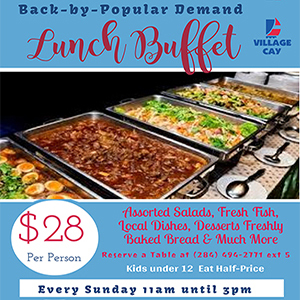 “BVI Airways regretfully announces that it is immediately laying off its entire flight crew – pilots and flight attendants – as a result of ongoing delays. 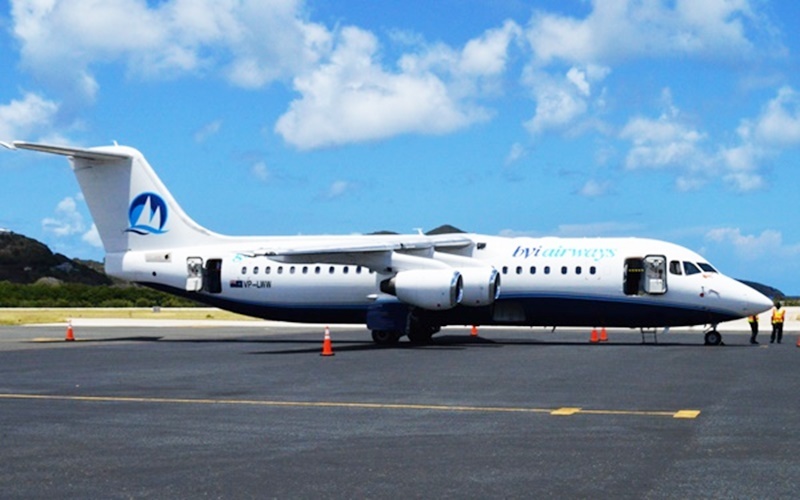 Hopefully, this will be a very short-term situation, as we continue to work through the remaining issues with the government, and will be able to commence flights shortly,” added BVI Airways. BVI Airways also raised concern that, despite the setbacks it has faced, the government-owned BVI Airport Authority is yet to complete improvement works at Terrence B Lettsome International Airport. “Passengers cannot be expected to wait in line for two hours to get though the security and immigration; this would be disastrous,” added BVI Airways. BVI Airways, in the meantime, said it is cognizant that the public is now tired of hearing excuses regarding the promised flights between the BVI and Miami. Although it sharply criticized the National Democratic Party government, Airways expressed gratitude to Premier Dr D Orlando Smith.